From 1st October new regulations have been put in place for letting agents, landlords and property management companies across the UK. 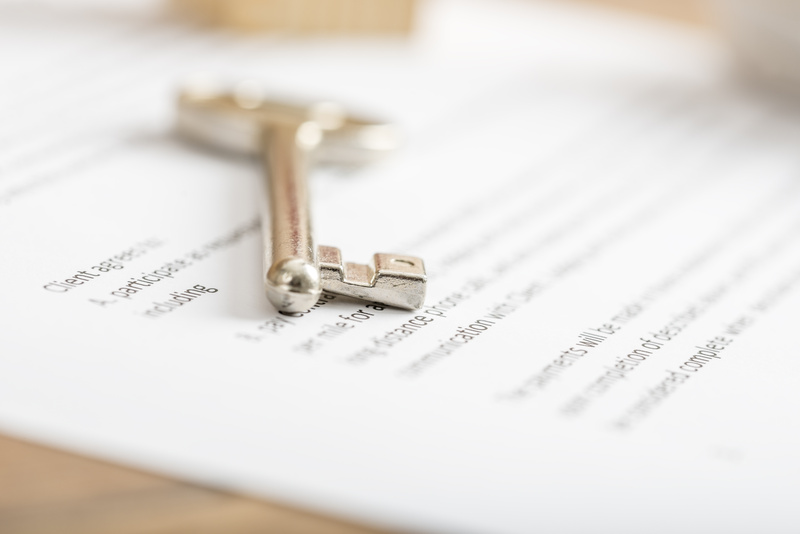 If you are a either a landlord or tenant, it is best to familiarise yourselves with these new laws and to make sure these have been put in place at your property. It is a widely known fact that estate and letting agencies are one of the few industries that remain unregulated in Britain. However, in recent months new laws are being introduced in order to give agencies a defined and universal structure on how to set up tenancies and how to manage the property throughout this duration. Failure to comply with these new laws will result in penalties for incorrect or unsigned paperwork or lack of testing or installing compulsory items. 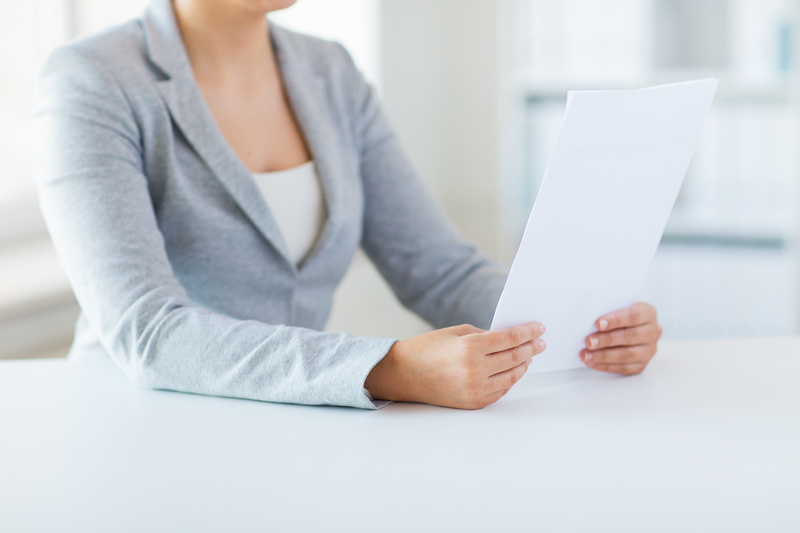 So what new documents do tenants need to sign before collecting keys? 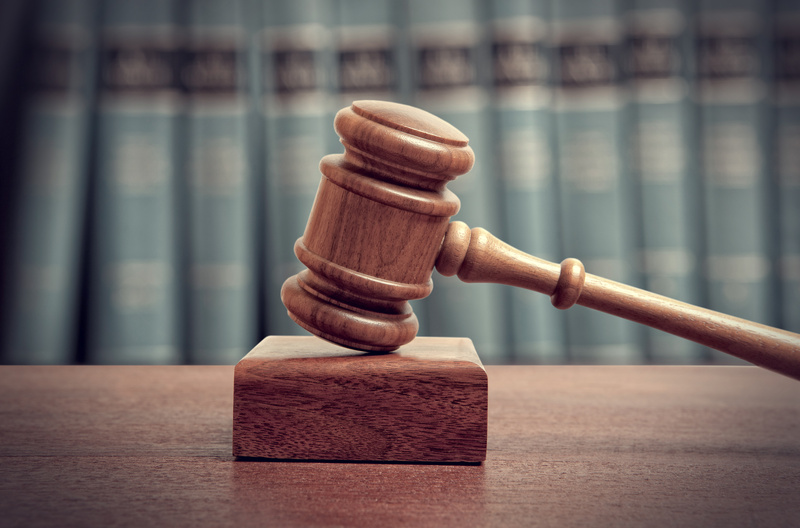 If any of the above are not issued or signed then this could let to the inability to serve a section 21 notice, meaning that the landlord or owner cannot easily regain access to the property. And which new items must now be installed in tenanted properties? From the start of October 2015 smoke alarms and carbon monoxide detectors are now a legal requirement in each property. In the last year we have been automatically installing CO2 detectors and smoke alarms in managed properties when arranging annual gas safety certificates. Smoke alarms are now compulsory on each floor of a property that is used as living accommodation which includes kitchens, bedrooms, living rooms and also bathrooms. Alarms must be tested on the initial day of any tenancy following the 1st of Oct 2015. For those in managed properties of Abode that do not have gas central heating or a hard wired fire alarm system we will be organising installation of smoke alarms shortly. Failure to comply with this regulation may result in a fine of up to £5,000. These must be installed in every room that has an appliance which burns solid fuel e.g. coal or wood burning fires/stoves. 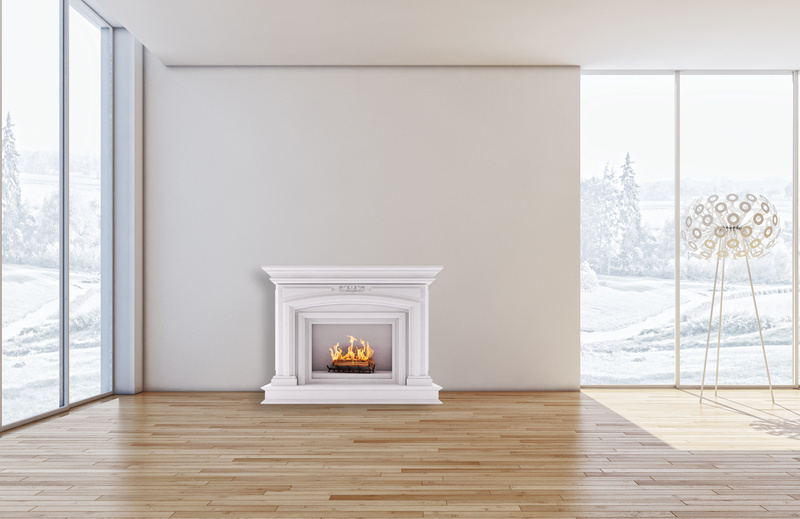 This will be essential in rooms with open fireplaces. Abode have automatically been installing CO2 detectors in any rooms with a gas boiler. Although this is not yet a legal requirement it is considered as a duty of care.